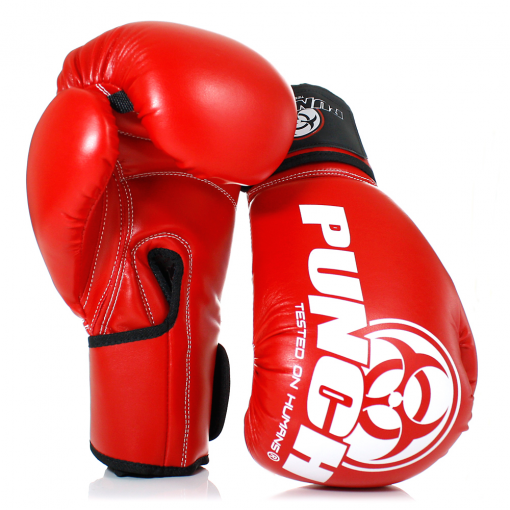 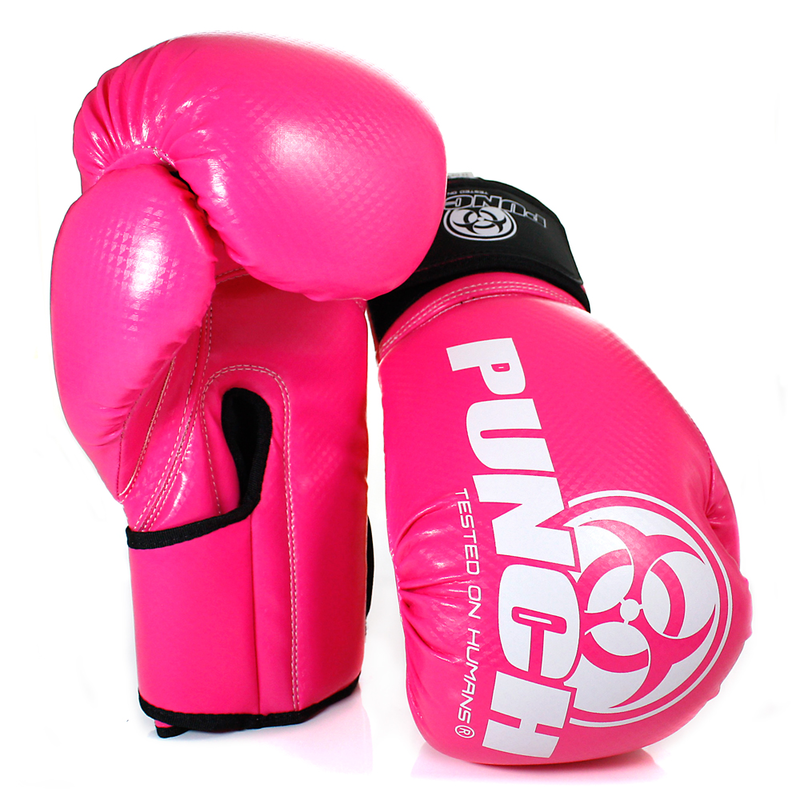 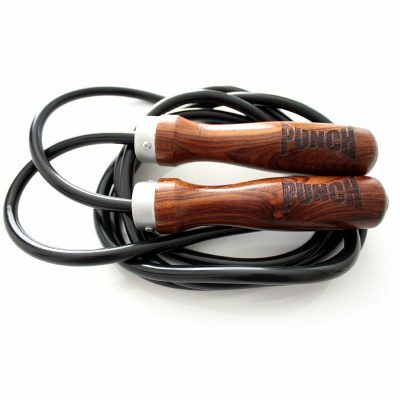 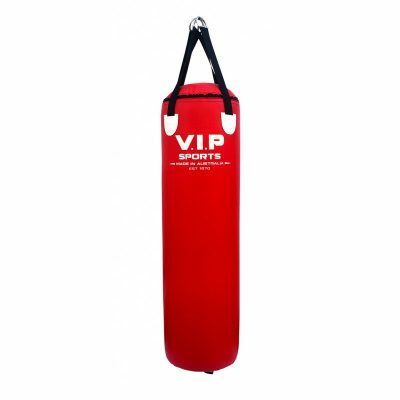 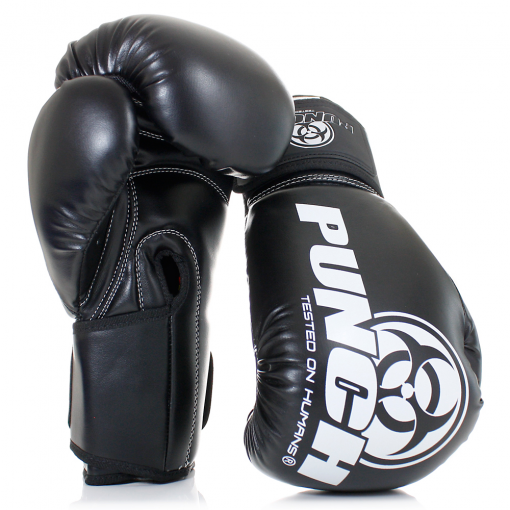 The Urban Boxing Gloves are perfect for beginners looking for a cheaper glove to start boxing training with. The gloves come with an attached thumb which protects your hands from injury during training. 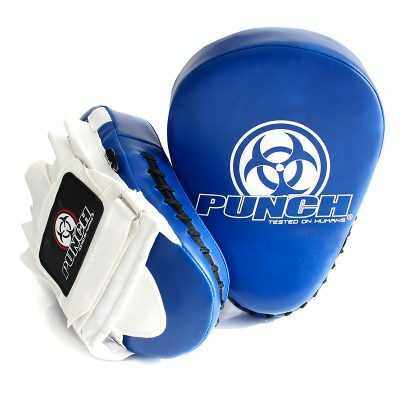 They also come with a full stretch velcro wrist wrap for added protection.